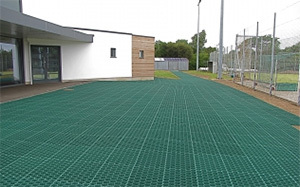 Gridforce is a recognised leader in the supply and installation of plastic soil reinforcement grid panels which are SUDS compliant meeting building regulations for sustainable urban drainage systems and 100% recycled and fully recyclable. 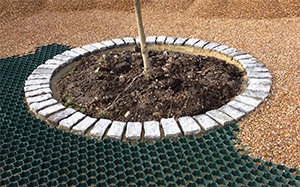 Our expert team offer design advice at any stage of a project and have much practical experience in working with large and small projects, such as working with the regeneration committee (Glasgow City Council) in the run up to the Commonwealth Games, for a complete ground reinforcement solution which included, professional advice, design expertise and a accredited installation service. 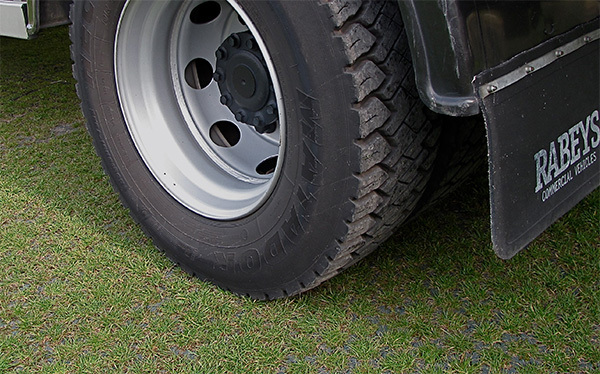 From providing soil protection grids and solutions for large multiple car park developments to residential driveways, the Gridforce team are on standby to assist you. 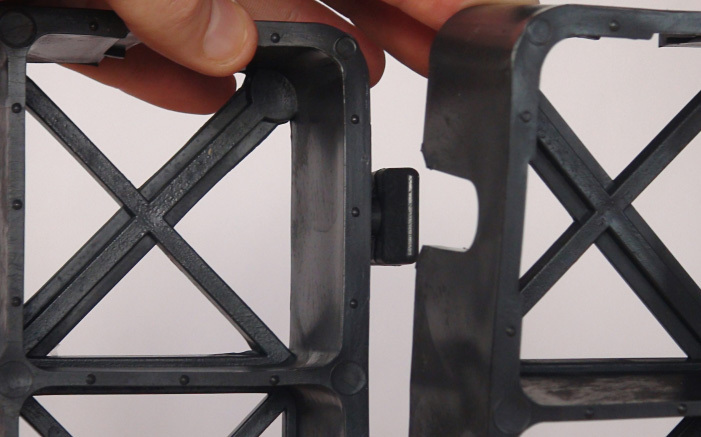 The Gridforce brand of patented interlocking ground protection grids and mats are synonymous with quality, being less brittle than our competitors, enabling our reinforcement systems to cope better in low temperatures and UV radiation. 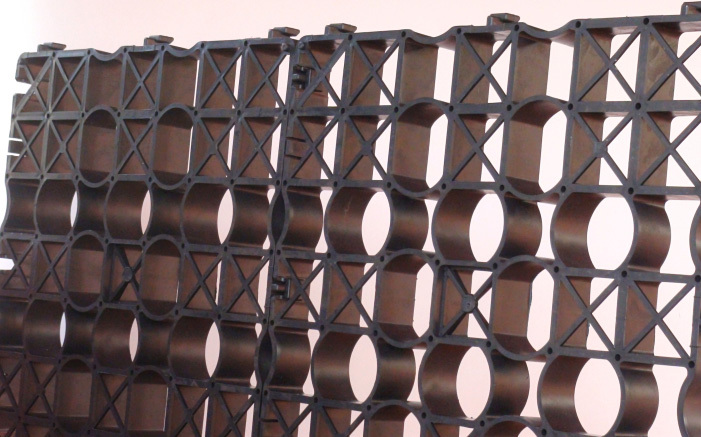 Over the years we have maintained ongoing customer loyalty due to the superior design and beneficial properties our products have for both residential and commercial markets. 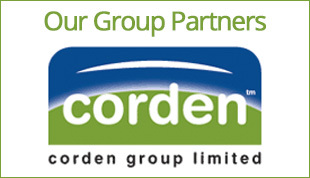 This, accompanied by a friendly and personalised advice, planning, assessment, site survey and installation service make us favourable choice for both small and large projects.